Five Afghan children are the heroes of director Jens Pedersen and producer Jakob Gottschau's series Faith Hope Afghanistan, which follows the determined struggle of Asadagha, Faridullah, Layla, Wali, and Machgan to make a dignified life for themselves amidst the hardships of war. First came Armadillo, Janus Metz’ award-winning documentary about the war in Afghanistan seen from the perspective of a squad of Danish soldiers. Then civilians had a say in Nagieb Khaja’s My Afghanistan, which had ordinary Afghans filming everyday life behind the frontlines on their mobile phones. A nation at war in Afghanistan, Denmark has certainly had its share of filmmakers examining the human costs at close range. Now, the filmmaker Jens Pedersen is bringing us Faith Hope Afghanistan, a series of portraits of Afghan children and the ups and downs of life in the shadow of war. Five stories about children in Kabul confronting the vicissitudes of life with a resourcefulness that almost took the filmmaker’s breath away when he first came to Afghanistan with the intention of making a TV documentary. “We have this notion that children like these are on the bottom of the bottom. I thought children who have witnessed war and tragedy at first hand had to be downtrodden and raggedy,” Pedersen says. The filmmaker’s preconceived notions were quickly put to shame when he visited a school for street children in Kabul and found a group of competent, focused kids with a surprising abundance of spirit considering what they had been through. “They were so pleasant to be with and, despite their own situation, they asked me how I was. They really had their sensitivity turned outward and weren’t at all, as you might expect, consumed with their own fate,” Pedersen says. Pedersen’s meeting with the street children resulted in five short films that all have a name in the title: Asadagha’s Heart, Faridullah’s Day Off, Layla’s Melody (selected for IDFA Kids & Docs), Wali’s Friend, and Machgan’s Will. Together, they paint a picture of a handful of strong-willed children who have lost their parents or have to support their families by, for instance, making bricks or selling chewing gum to drivers in the streets of Kabul. Meanwhile, they all dream of getting an education and believe in the possibility of a better life. 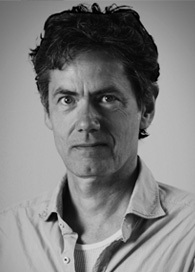 Pedersen directed and shot the films with Afghan filmmaker Taj Mohammad Bakhtari, and the two worked closely with producer Jakob Gottschau and editor Jesper Osmund. For all four of them, Faith Hope Afghanistan was their first real production for children, so they turned to experienced hands in children’s film. “We learned how important it is to develop a clear story for each protagonist in order for a youthful audience to relate to them,” producer Gottschau says. “The film shows children who have perspective and goals in the face of adversity,” Gottschau says. “You might say they are Afghanistan’s dandelion children: They find a way, they always push through”. 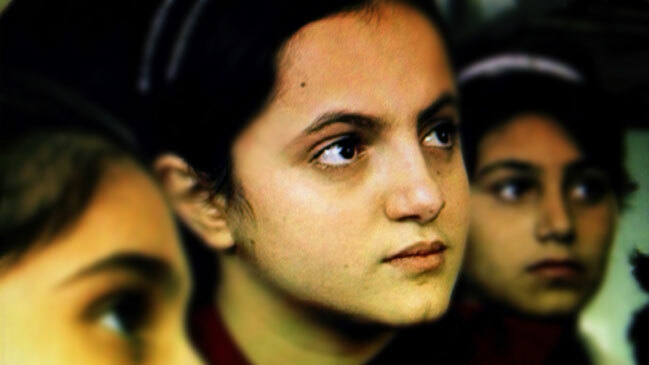 The story about Layla’s Melody is selected for IDFA Kids & Docs. The series is produced by Jakob Gottschau for Pedersen & Co.
From: Layla’s Melody and Faridullah’s Day Off. Photos: Pedersen & Co.
Director Jens Pedersen, 54, has directed a number of documentaries on global issues, including Nicaragua – Dictatorship restored? (2011, Bronze Palm Award at Mexico film festival) and The King of Calls (2008, Silver Palm Award at Mexico film festival). 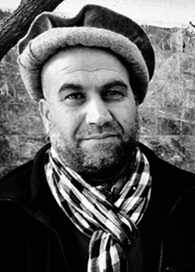 Director Taj Mohammad Bakhtari, 48, has directed several films from his native Afghanistan, including Kabul Ambulance (2011), Sahar – The Carpet Maker (2008, screened at DOK Leipzig and Clermont-Ferrand), and Faramosh Shoodagaan (2006). In 2008, Asadagha’s parents were killed in their home by American soldiers who had been told that terrorists were living there. Now, Asadagha and his two younger sisters are orphans and homeless. They have been staying with their uncle, but he tells them he can’t afford to house them anymore. It takes more than this to beat down the three brave siblings. Faridullah’s family’s house was destroyed during the many wars in Afghanistan. His father had to take out a loan for his family to survive. 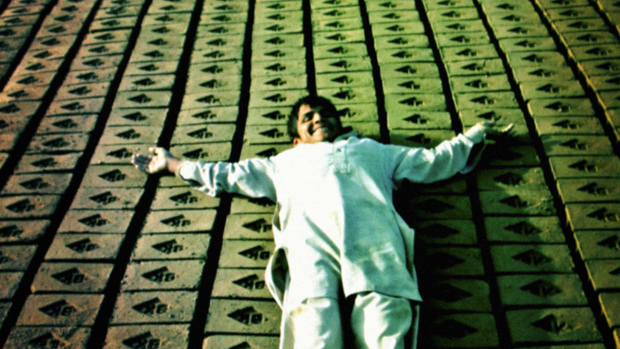 Now bright, ambitious Faridullah is working with his father at the local brick factory to pay off the family’s debt, and he is not afraid to stand up to his boss when he sees an injustice. Layla hasn’t seen her mother for four years. Her father was killed in the war and poverty landed Layla in a Kabul orphanage. She is happy to be there, because she gets to go to school and play music, which she loves. When she gets a message that her mother is coming to visit, Layla is worried that she wants to take her back to the village and marry her off. When he’s not going to school, Wali has to make money, so his family can eat and pay rent. He dreams of becoming an artist, but it’s tough when he has to spend most of his time making money. With a girl friend, he walks the streets of Kabul with his scale, because he can’t afford to buy gum to sell. Machgan’s father is a drug addict. Machgan and her mother are left to take care of themselves, even though Machgan has an unwavering dream of going to school and becoming a teacher. She thinks it’s unfair that she doesn’t get to pursue her dreams. One day, she and her mother make an important decision about her future.